To celebrate International Women’s Month, we teamed up with different thought leaders who exemplify unparalleled passion, tenacity, and excellence in their respective industries. But behind the strong facade are stories of resilience; of overcoming pressure, rejection, and challenges that inspire great measures even in the face of adversity. For many women across the globe, the glass ceiling is unquestionably one of the hardest things to deal with at work. But over the years, Filipinas have proven how society’s expectations cannot stop them and that they are not just capable to smashing the ceiling; they can break stereotypes and dominate the business. 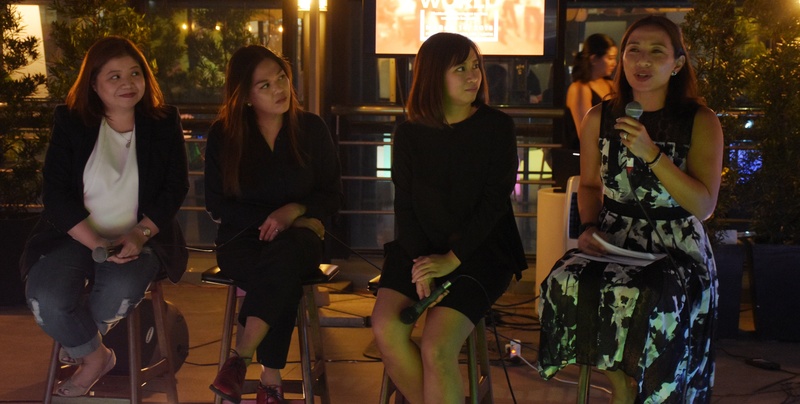 Last March 14, we invited Krista Garcia, Nicole Deato, Corinne Bacani, and Nella Lomotan to a roundtable discussion with Atty. Amanda Carpo, KMC Solutions’ Co-Founder and Chief Legal Counsel. "It’s a great time to be a woman," says our very own alpha woman as she welcomed guests at our Bonifacio Global City headquarters. Corporate Tax Lawyer by profession, Atty. Amanda Carpo is interested in the very definition of a career woman. Hailing from Ateneo and UP, two of the best universities in the Philippines, she has been breaking barriers and have co-founded KMC Solutions’ affiliated companies. 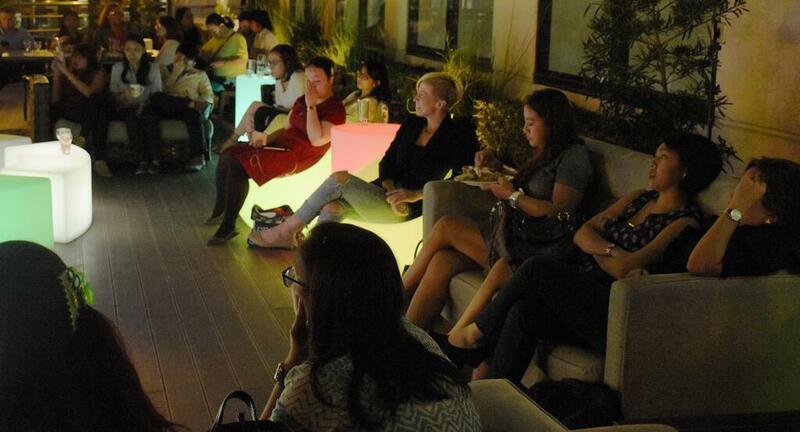 Filipinas are disrupting the landscape. Pioneering women in entrepreneurship have made substantial contributions to the industry. 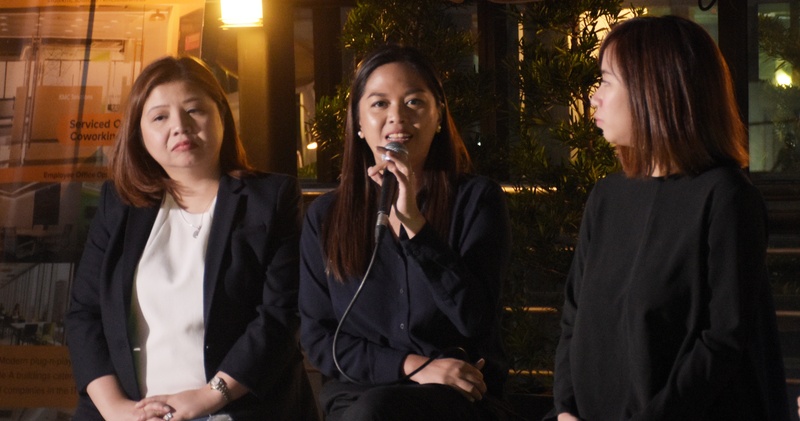 As Nicole Castillo-Deato, Managing Director of Press Play Philippines (Disney-Pixar and Marvel), has mentioned during the discussion, the modern Filipina takes her business seriously -- from creating new measures to discovering smarter solutions in meeting market demands. "It’s easy to write stories, but it’s hard to write great stories," adds Krista Garcia. As content consumption continue to evolve, Krista finds it vital for women to be more assertive in creating stories. Nella Lomotan associated this increasing need with the power of visual representation. More than being acknowledged for her passion for photography, Nella considers experience as her greatest reward. "Passion has always been my #1 drive in everything I do. I travel out of passion. I work hard because I’m passionate about my job. I engage with local community because that’s what I’m passionate about it," she adds. The modern Filipina is at the top of her game. Unstoppable, dynamic, and driven as ever, Filipinas are shattering stereotypes against women in business. 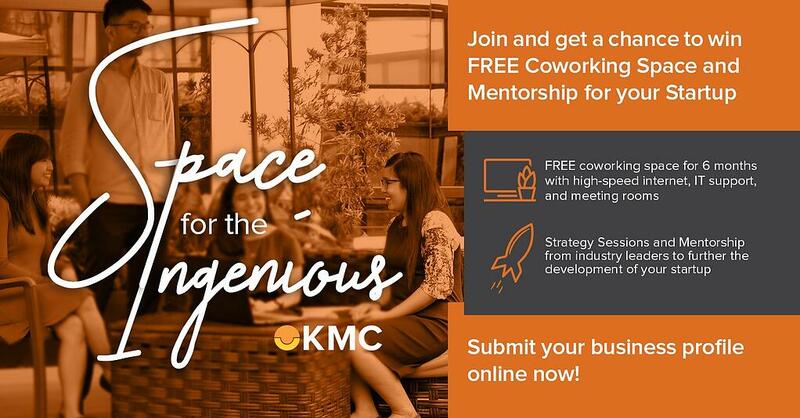 Before closing our first event for the quarter, we've also announced our Space For The Ingenious campaign—A FREE access to coworking space and mentorship for startups and entrepreneurs within Metro Manila who are looking to pursue groundbreaking causes in fintech, medtech, SaaS, mobile, wellness/health tech, e-commerce, and much more. For more details and entry submission, you may visit https://kmc.solutions/space-for-ingenious. What are your thoughts on Recognizing Talent of Women in Business? Let us know all about it.